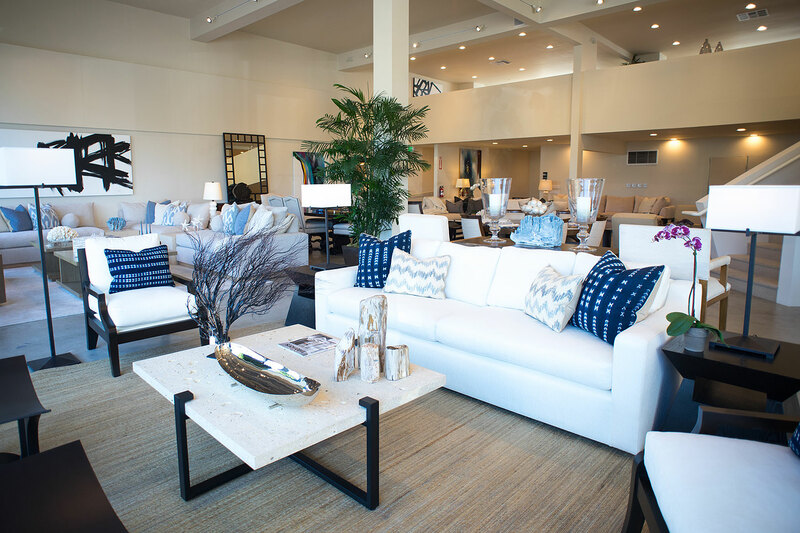 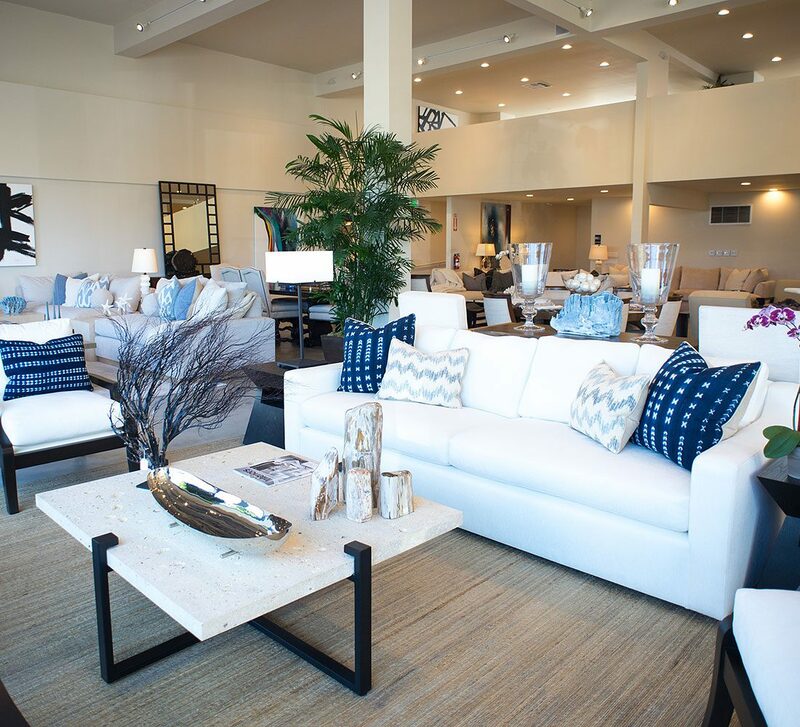 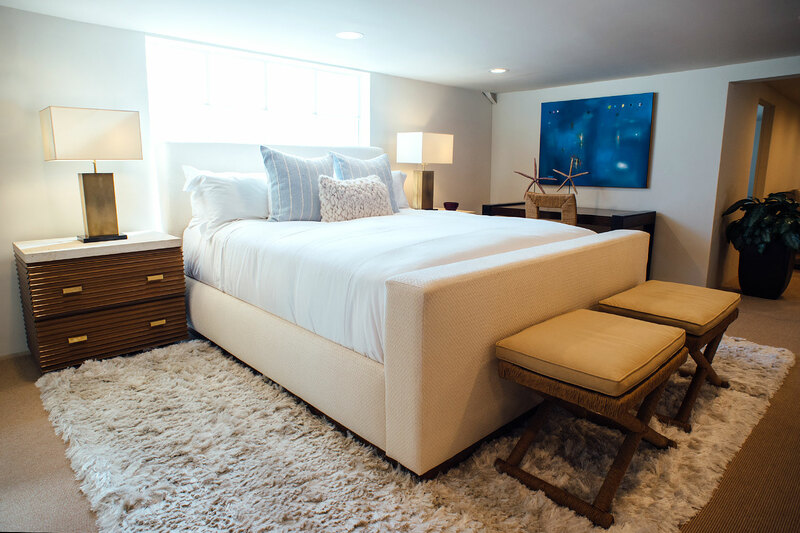 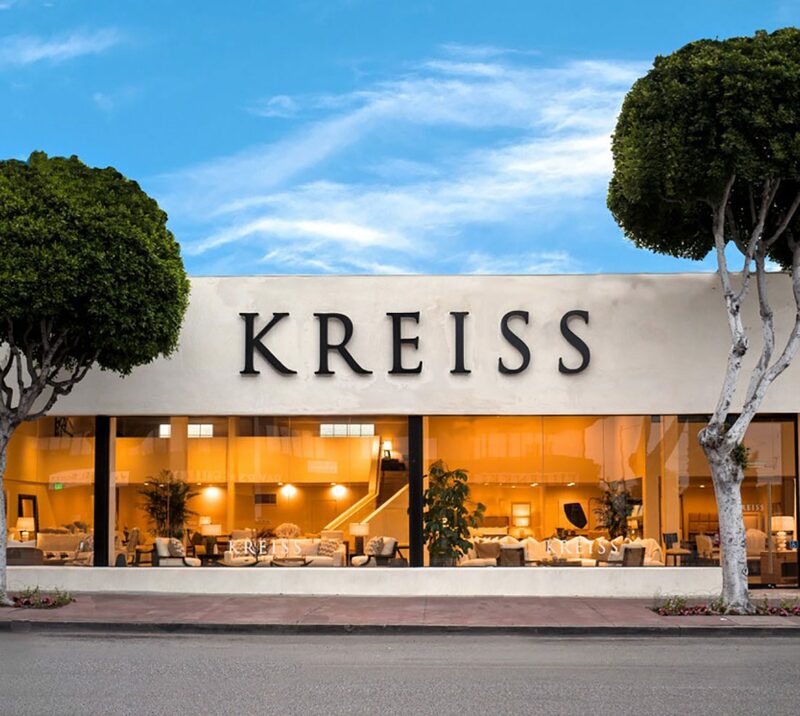 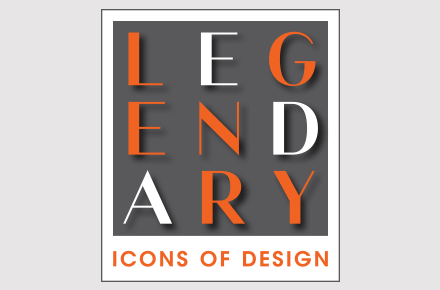 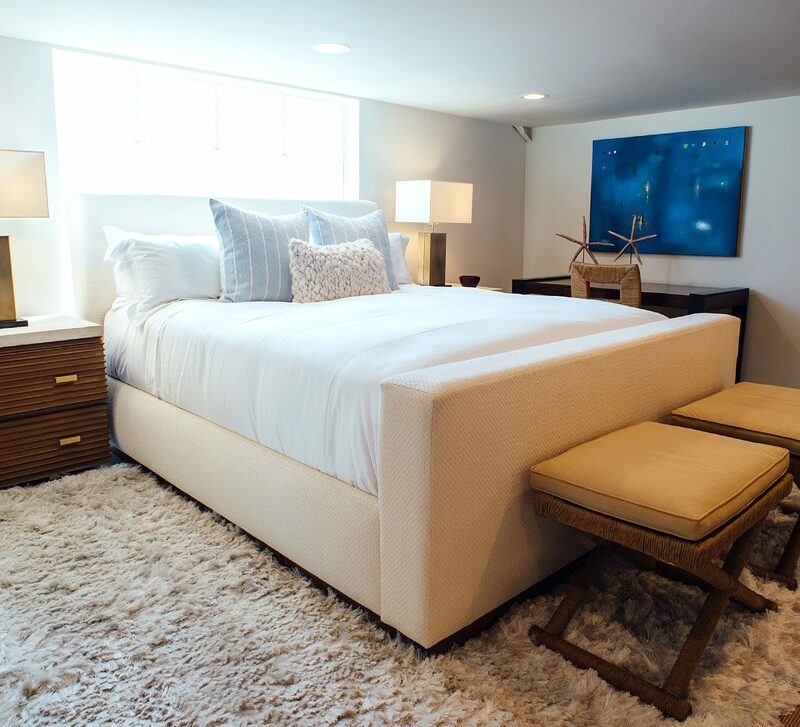 Once known exclusively for the “California Look” – Kreiss has broadened the spectrum of its services and products to include a lifestyle approach to home furnishings and design… blending understated quality, traditional elegance and the Kreiss trademark of casual comfort. 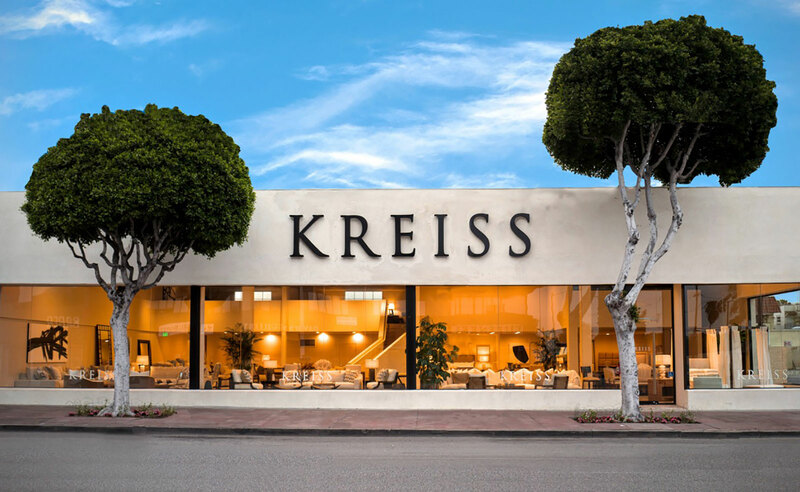 Like fine tailored clothing, a Kreiss room creates an elegant showcase for the people who live in it. 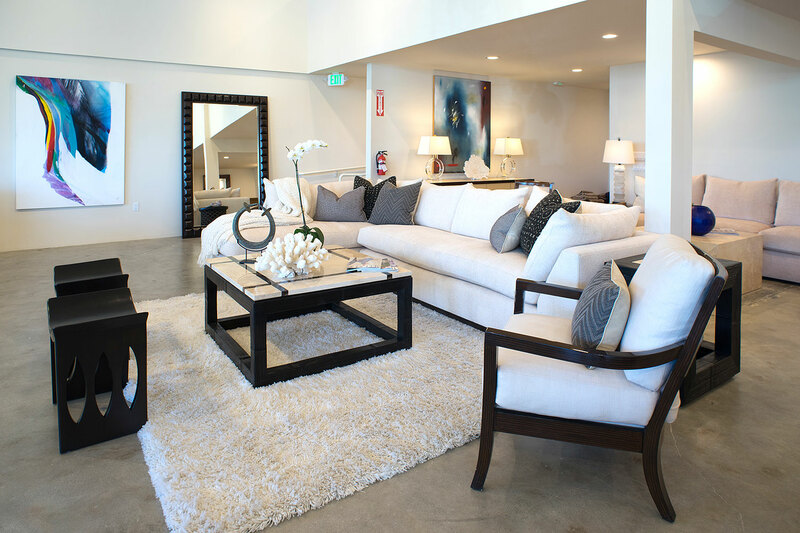 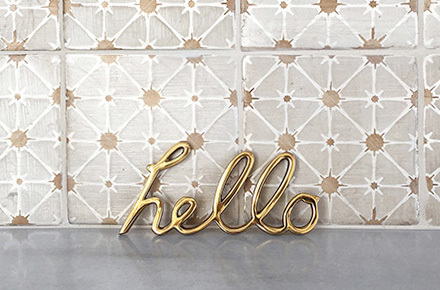 And it is expressed in highly distinctive materials,finishes, textures, fabrics and accessories. 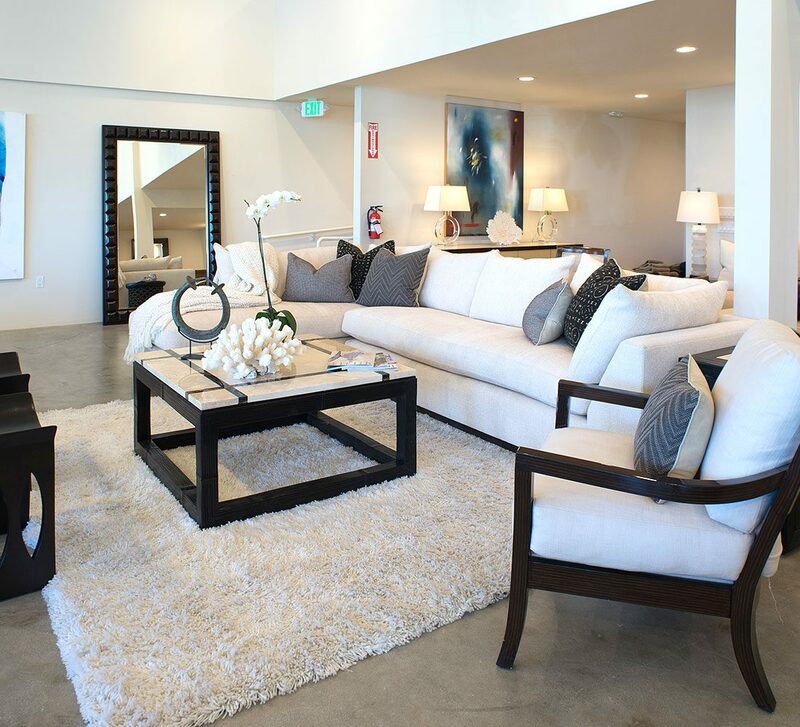 500 N. La Cienega Blvd.